to dry before the sun of happy memories that I leave when life is done"
Humanist Funerals & Memorial Services for GLBTs in Spain acknowledge loss and celebrate a life without using religious rituals. They offer a dignified alternative to the traditional Funeral ceremony and are made memorable by being personally designed to each individual situation, with the wishes of the family & loved ones taken fully into account. The Funeral services may be conducted at certain Crematoria in the Alicante & Valencia Regions, or other parts of Spain, and in other authorised burial grounds. Memorial ceremonies are very popular with the gay community, and may also include ashes being scattered, tree planting, children handing out flowers to guests, or any other ideas, which can be conducted at many venues or even on a boat. They usually take place some time after the funeral. In certain circumstances, for example where a body has been donated for medical research,or there is no body, a Memorial ceremony may be held instead of a Funeral. Each ceremony will be conducted following a meeting with the family where every thought will be given to the appropriate content of the service. Friends & family are encouraged to join in a service by contributing poems, readings or thoughts, and even photographs of the deceased. 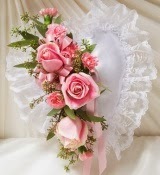 Assistance can be given regarding the choice of the flowers, the readings and the music. A guitarist is available for Spanish or other classical and light pop or a hire PA system to play your iPod or CDS. Candles can be lit if required, also a multi balloon release ( which are biodegradable with ribbons), can be arranged to finalise the service outside. The balloon release signifies a letting go of grief and sending messages of love to the one who is no longer with us. 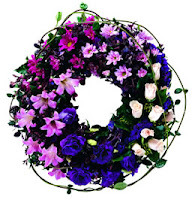 A personal Funeral and the celebration of the life of the deceased, or Memorial service, can be a fitting tribute to the one who has passed away by talking about their life and achievements. It will also provide comfort to those who are bereaved. A personal service can be a comfort and consolation and help with the grieving process. Whilst its often viewed as something we do not like to think about, there is a growing trend to plan and write your own funeral at any age. This makes sure that your family do not have the worry of getting it right for you, you have exactly the 'send off' you want, and makes it a lot easier for them at a difficult time. Assistance can be given to anyone who wishes to do this - and a printed copy of your instructions may be lodged with your lawyer, a close family member or other suitable person. Funerals can be costly- we can offer complete packages to make sure all is taken care of including a Humanist Ceremony. Advice is offered to those who wish to pre- pay for their funeral over a period of time, thus relieving any family or close friends of the burden of a sudden large payment which may be difficult at the time. reasons why a Funeral Plan is a more sensible option. With an insurance policy, you keep paying until you die - which means thatyou might pay considerably more in premiums than the funeral actually costs! With our recommended Funeral Plan, you pay a fixed cost. With an insurance policy you generally need a health check. There are no medicals or health questionnaires our Funeral Plan. Generally, you can only get insurance up to a certain age, and you’ll pay a very high premium, too, if you begin the policy at a late age. There are no age restrictions with thsi scheme and the price is fixed whatever your age. There is no guarantee that an insurance policy will actually cover the cost of your funeral when you die. With one of our plans, your funeral is 100% guaranteed to be fully paid for, regardless of any changes in the price over time. used to pay for your funeral when the time comes. There are no refunds if you cancel your insurance policy. language barrier, local red tape and regulations (such as Spanish burial within 24 hours) to contend with. An insurance policy does not provide you with an emergency 24 hour helpline service. guarantees that your investment will increase sufficiently to pay for your funeral when the day comes. Take out a plan we recommend, however, and, not only do you pay today’s prices, you’re guaranteed the funeral you want, no matter how prices rise in the future, regardless of how long you live. Has called her to a golden throne. And for her love and loyalty." 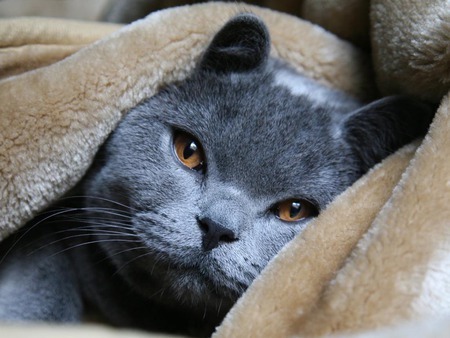 The death of a beloved pet affects the family in a way which is shared almost universally as they have become part of our every day life, our friends, and we love them dearly. Both adults and children find comfort in the enacting of a rituals together, and therefore pet funerals are as common as they are healthy. Non religious pet funerals in Spain may be held anywhere ( with the relevant permission) or in your own Home. Services may be held for large or small animals, even rodents or fish. 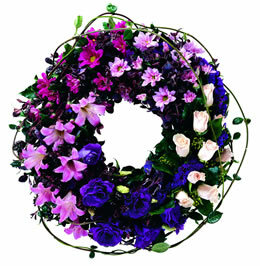 FUNERALS - Varied depending on the circumstances, visits required, location etc . 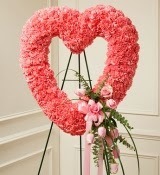 MEMORIAL SERVICES - individually priced depending on the requirements. Assistance may be given for other aspects of your Funeral or Memorial Service and this may incur an extra cost or expenses depending on the amount of work required. Discounts may be given- please contact to discuss as the aim is to assist everyone receive the service they need.